Should everyone have a Little Black Dress? Its almost always a good day when wine shows up in the mailbox unexpected. This time was no exception. Opening the box was two bottles for our drinking pleasure. First off the label name. Little Black Dress. It brings to mind that sleek slightly fitted cleavage exposing breathtaking cocktail dress that just makes every man take a second look as you walk into the room. Oh and don't forget the strappy high heals either! This wine is a bit more subtle as in a Little Black afternoon at the park dress. Not that this is a bad thing as that cocktail dress is a few hundred dollars and the afternoon in the park is just a handful of dollars. 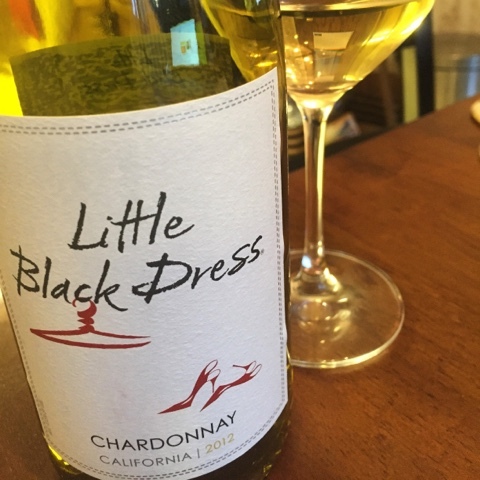 The lovely surprise from Little Black Dress wines was a Very enjoyable Chardonnay and an easy drinking Pinot Noir. The Pinot Noir is an easy drinking and enjoyable wine. 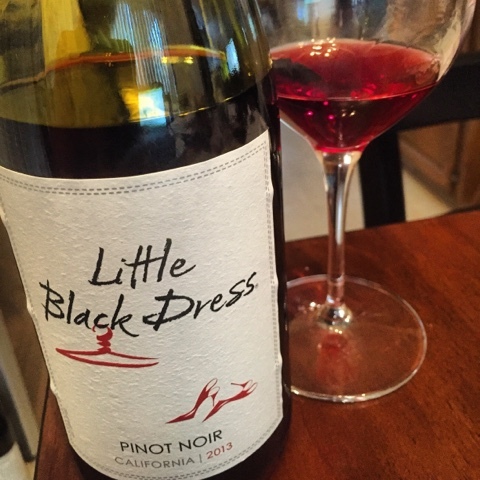 With a light soft body and nice flavors of cherry and strawberry, and with an undertone of candied cherry, this wine is like that nice girl next door. You are always happy to see her but she is not the hottie you dream about. Again a great weekday wine because it tastes good and you can afford it whenever you want. Rating **** 5-6. The Chardonnay is an enjoyable very inexpensive weekday afternoon (mothers little helper) tipple. With a surprisingly nice mouth feel with good flavors of apple and pear and a decent finish it certainly belies its very palatable price by drinking well above its price point. Rating **** 6. The winemaker behind these Little Black Dress wines is Zidanelia. Born in Texas, raised in Argentina, fluent in Spanish, English and a bit of French (bloody overachiever). Zidanelia earned an Argentinean National Diploma of Oenology while working in the Andes growing region and then served in the cellar at Les Vignerons du Pays d’Enserune in France before coming to California and joining Fetzer Vineyards in Hopland. There she is known simply as Z. Thanks to the good folks at Little Black Dress wines for sharing with us thee exceptional value wines. We had a great chat with Chester Osborne of d'Arenberg in McLaren Vale at the First Family of Wine event in San Francisco. It was late in the evening and Chester was telling the story of this old bush Grenache vineyard that they (d'Arenberg) don't do anything to. Nothing? Nothing! We even use a horse drawn wagon and hand harvest the grapes. Sheep take care of the ground crops. There is an old saying that says 'never let the facts get in the way of a good story'. 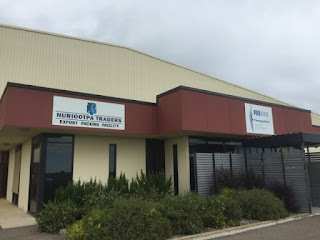 Well this sounded too interesting to not visit on the upcoming trip to Adelaide South Australia. Arrangements were made and unfortunately Chester would be gallivanting around Europe but we were to be well taken care of with Vineyard Manager Giulio Dimasi and Senior Winemaker Jack Walton available to take us on a vineyard/winery tour and a taste of some Grenache wines at the Cellar Door. After meeting Giulio and Jack we climbed into the Ute and headed out to the vineyards. Its the middle of winter in McLaren Vale and the sun is coming out from a little morning fog and as we approach the bush vine Grenache vineyard a mob of roo's give us the "you are in our space look' before hopping of into the next vineyard. The sheep grazing between the rows could not have cared less. We climbed out of the ute and walked into the vineyard with these somewhat decrepit looking gnarly small vines that just happen to be 70 plus years old. After repeating what we remembered from our chat with Chester it became apparent there were a couple minor details that would need some clarification. Sheep doing their thing in the vineyard. Look we are as guilty as anyone regards the embellishment of a good story and after a few glasses of wine and some laughs who is not going to go for more. Besides who knew that a couple of wine wankers would actually go check out a story that is set on the other side of the world. Sorry we had to bust your awesome story Chester but that's how we roll. We want the real story out there. So look, here's the thing, the only bust in the story is the fact that the vines are pruned, hand pruned to be sure but they are pruned.. Other than that the rest of the story about that we do not do anything is pretty close. No herbicides. No pesticides. No machinery. No tractors. Pretty much if the sheep cant do it, it is not done. It truly is a minimalist approach to vineyard management and a management model that would make most vineyards seem over worked. Giulio looking on as Jack gets a taste going. These stunted gnarly old bush Grenache vines are something to behold and the story is a good one. They really do almost nothing to the vineyard. Hand prune. Let the sheep and kangaroo's in and pick the grapes by hand. Haul out the grapes with a horse drawn wagon. That's it. so next up is how does the wine taste from this vineyard and how does it compare to the other Grenache that D'arenberg make taste. But first it was a tour of the facilities and a taste right from the barrel. Tasted some 2014 from the barrel and cant wait for it to be bottled. Shaping up nicely. The lineup of Grenache from d'Arenberg is impressive. 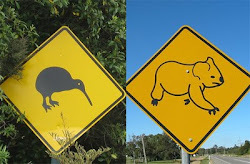 No two are alike and the characteristics of each will capture your attention. First up was the 2012 The Custodian Grenache, a 100% McLaren Vale Grenache. This is a Grenache for the people. From some really old rejuvenated vines comes a wine that connects to the place and shares that special flavor of one that appreciates getting to be old. Next was the The Derelict Vineyard Grenache (video with Chester) 2011, 100% McLaren Vale Grenache. The name is reflective of just what these vines have been. Derelict. Chester has become a champion for these old 70 plus year old bush vines and the passion shows in the wonderful flavors that show in this deep and complex wine. With all kinds of red fruit and floral notes of rose and violet as well as a wonderful white pepper the palate follows nicely with those same strong red fruits and a tart acidic kick with a nice tannin drawn out finish. Spend a little time with this wine and it will slowly tell you more stories with a subtle minerality and some spice notes revealing themselves. This is a wine with some charismatic character. Grenache 48% Shriaz 42% Mourvèdre 10%. This is an intense wine, one that is in a hurry to get your attention and will do best with a little decant or a few more years. That being said it is also a great wine to be drinking with food and has strong character and big flavor. For it's intensity it is quite well balanced and an engaging drop. Next up was some more expensive Grenache or Grenache blends and the superlatives keep coming. The Ironstone Pressing and The Beautiful View. Nice! Thanks to Chester for setting up the crew to show us around and to Giulio and Jack for showing us around these amazing old vineyards and for the great tasting. To anyone near the McLaren Vale area head on over to the d'Arenberg Cellar door and check out these wonderful wines., we recommend you do! Who cares about packaging? ProWine! Who cares about packaging? Most don't, but some do. Those that do, do so for a variety of reasons. For some its as simple as the attractive label and for others its about closures. 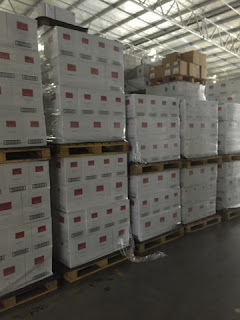 Most of us never even consider the shipping boxes or the choice of how many cases high you stack a pallet. Look, if you are a small or relatively small producer just getting wine into bottles can be a big deal. The mobile bottling trucks are good but may not be your best bet. 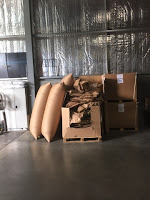 What about labels and caps and box's and then storage, short or a little longer term. The hassle of some of the regulatory process or what if you want some 187ml bottles or a 27 liter large format done or both? Who would you turn to? 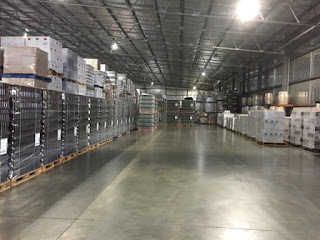 One section of the massive warehouse. If you are in Adelaide South Australia or near vicinity it might just be Prowine. 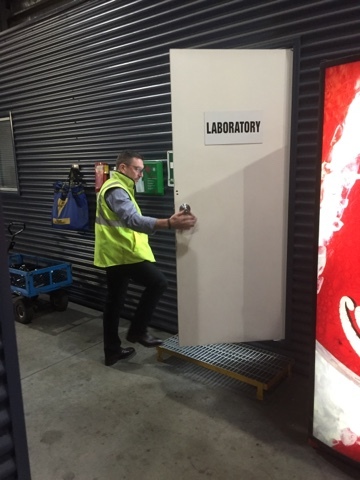 Recently, while on a visit to South Australia, an offer to tour this state of the art bottling, packaging and shipping facility was on offer. The idea was intriguing. So off to Pro Wine it was. 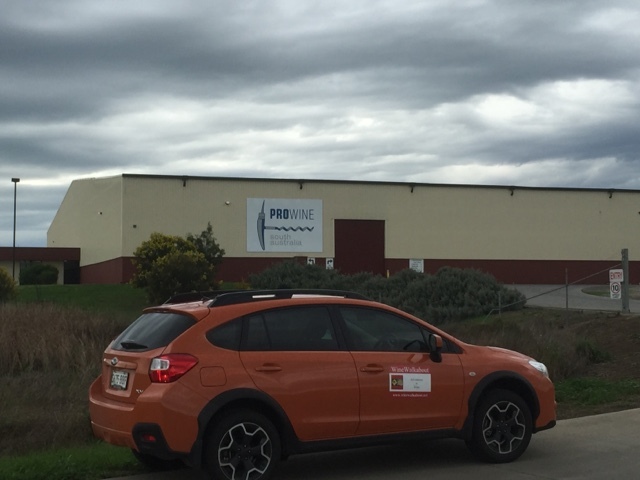 Prowine is a contract wine bottler established in 2004, and they have been servicing the wine industry ever since. There is that slip sheet! 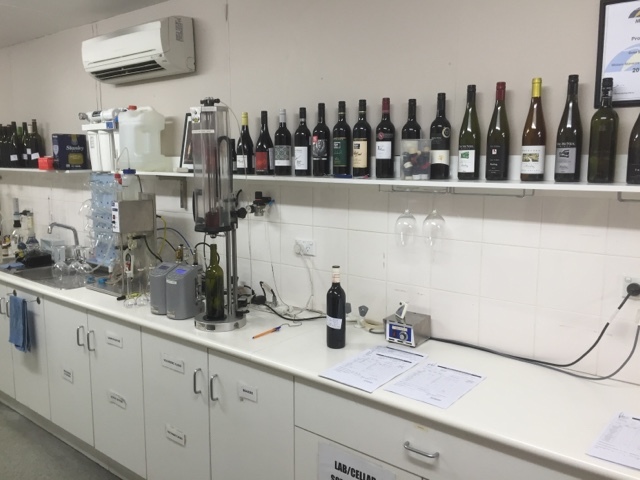 They provide pretty much a one stop shop for wine makers, from wine unloading, pre-post wine analysis, bottle, label, cap to carton, etc. Since they are sharing their site with Nuriootpa traders, they have an advantage where they can do onsite container loading for customers as well. One of their advantages compared to other South Australian bottlers is their QA staff. They have very strict QA standards and staff checking the products on line periodically. 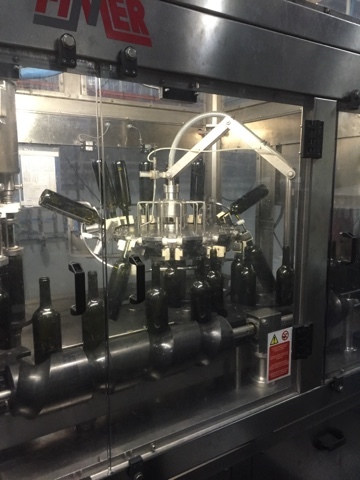 All results are documented and the lot code on the bottle allows traceability just in case there is any problem in the future. They also take small orders, and like to encourage boutique wineries in the wine industry. Their passion and professionalism has allowed Prowine to grow and they have acquired lots of loyal customers, e.g. Rockford Wines, Elderton, Hentley Farm, Pikes, etc. 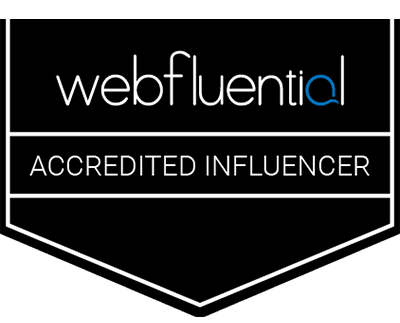 due to the consistent customer satisfaction. They also have a number of tricks that are quite amazing. 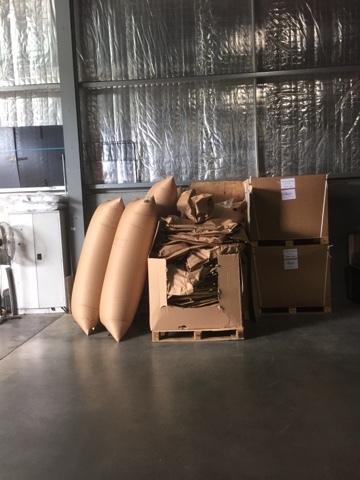 The advent of the slip sheet that reduces shipping costs by eliminating the pallet and stacking the cases some 4 high and some three high each shipping container is loaded to the max. 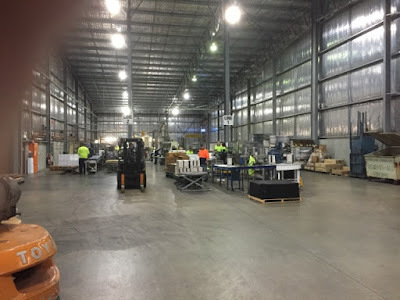 Walking around in the massive warehouse is an amazing adventure as you see pallets moving all over and bottling lines cranking and even a custom packaging project underway. The diversity of projects undertaken here is quite amazing. One of the most amazing accomplishments is the ability to keep the waste in the bottling process to about one percent. The industry average is two to four percent. 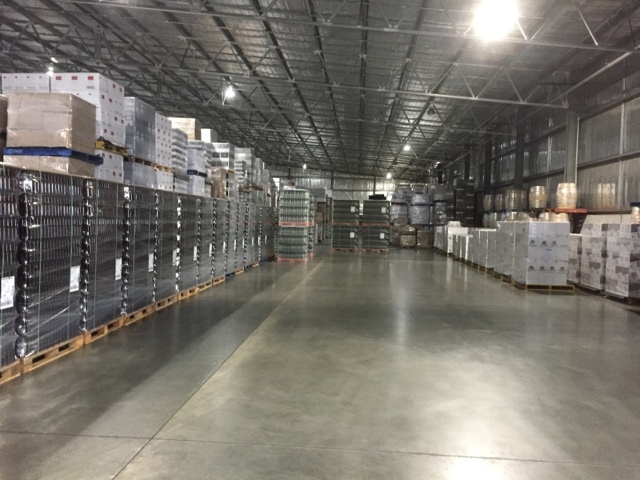 Take a relatively small - medium sized producer having 10,000 cases bottled. In theory that's 90,000 liters of wine, but waste 2% by over filling and you are now 1,800 liters short or 200 cases. If its a $30 a bottle wine you just lost $72,000.00 in sales. ProWine will give professional advice when it comes to bottling and packaging. They will organize standard corks, closures and bottles but will also use customer supplied items. The primary focus is to make sure the product is in its best form after bottling and all transportation and freight process have occured. 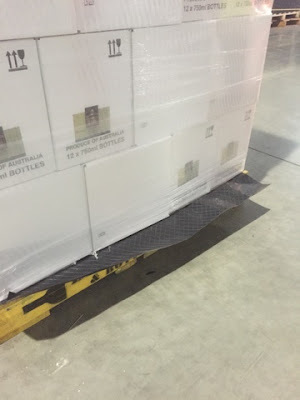 For example, due to the increase in China exports they are trying to educate people through Chinese social media about the importance of good bottling and packaging and how it would make such a difference, i.e, Corks may not be the best closure for wine especially when the wine is travelling across the equator. This would apply to the USA market as well. 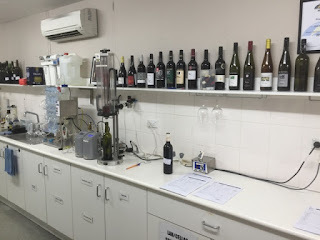 They would like to get the message out there and the reason is they hope that people will get a chance to taste the best of South Australian Wines in the condition that the winemaker wants you to. Four wineries, one wine, and a good cause. Collectively wanting to make a difference to the community, Ed Peter, Warren Randall, Pete Kight and Michael Twelftree decided to make a charity wine; from this Concordis was born. Torbreck Vintners, and Two Hands Wines unite together to combine one tonne of their finest Shiraz grapes each year to create a unique cuvée. Producing 1600 magnums annually, all proceeds from the sale of Concordis will go to a perpetual education fund through Foundation Barossa, which will then provide ongoing financial support and training opportunities in cellar operations and viticulture for financially disadvantaged, local youth. The project aims to raise over $700,000 over the initial four years, which will finance two traineeships at each of the wineries beginning in January 2016. Débuting at a launch event held at FINO Seppeltsfield on Friday 21st August 2015, the first vintage of Concordis is from 2014 and will be available for purchase through each individual cellar door, their online stores or the Concordis website. The words above are from the Concordis page on all of the wineries websites (pictures are ours). We could have written our own story but why say the same thing with different words. This is a great cause and the team that has put this together is to be commended and supported for and in this endeavor. On our scale this is a Must do. Go get yours and support a great cause and enjoy top class wine from first class people.